Natasha has been managing marketing and communication Northern Inland Credit Union for 8 years. She is a working mum of three gorgeous children, and lives in Tamworth. Natasha has been working in marketing, sales and communication industries since completing university in 2004 and she also has experience in marketing across the education, leisure and financial services sectors plus from an agency point of view. 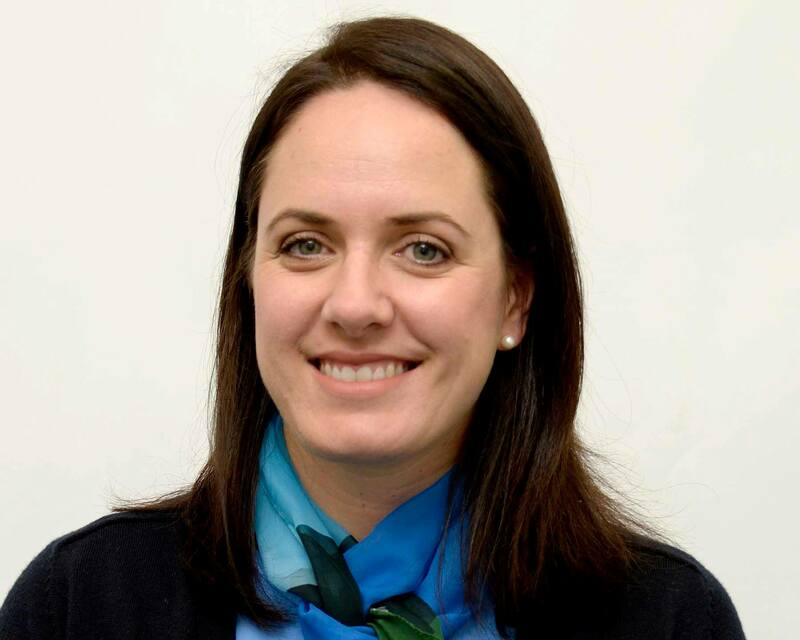 Most recently Natasha has taken on an executive role to bridge the divide between sales and marketing at Northern Inland Credit Union – to align the two functions and promote a ‘customer first’ approach to all activities. Natasha is responsible for frontline operations and outcomes, marketing, training and is largely responsible for driving strategy and change within the organisation. Delivering persuasive presentations and training is part of her day to day work. I present weekly in our training video conference to our frontline network. I also present in board meetings, executive and management meetings. And I find myself presenting and pitching strategies or changes to staff, one-on-one or in small groups, almost every day. Sometimes my presenting happens in person and often it is via video conferencing. We had been working with a consultant on recreating our training and development program. Our strategy required a complete overhaul of how our training currently works. Our consultant recommended that we attend a presenting course to help us get some structure into how we go about it and also to make our delivery and content as compelling and clear as possible. She recommended Michelle Bowden and here we are, months after working with Michelle, and we are reaping the benefits of dramatically improved skills! The key learnings for me were that you need to take time for preparation through the 5 Step Analysis, then use 4MAT and Storyboarding to prioritise your messages. I am much better now at putting myself in the audiences’ shoes. And I also now regularly use the technique Michelle shows you for dealing with objections upfront to help get the elephant out of the room early. I also now see how important it is to use Powerpoint as a supporting act, not THE presentation. I feel that I could confidently deliver a compelling speech or training session to any audience. I know exactly where to start and am sure that my message will have cut through. Whether for training, pitching a new strategy or writing a CEO address for someone else to deliver, I know that my presentations will be moving and end in the desired outcomes. In terms of career I have no doubt that my leadership skills have improved immensely. In what 3 ways have your presentation skills improved since learning with Michelle? Cohesive and compelling subject matter. Simple and supportive use of slides.